Motorola has a history of delivering some of the best smartphones in every category. Despite the many issues the company is going through, it has still managed a fine smartphone lineup that caters to everyone, all the way from the entry-level market to the premium segment. The company’s current smartphone lineup focuses on what the consumers want, including affordability, great performance specs as well as battery life and charging times. 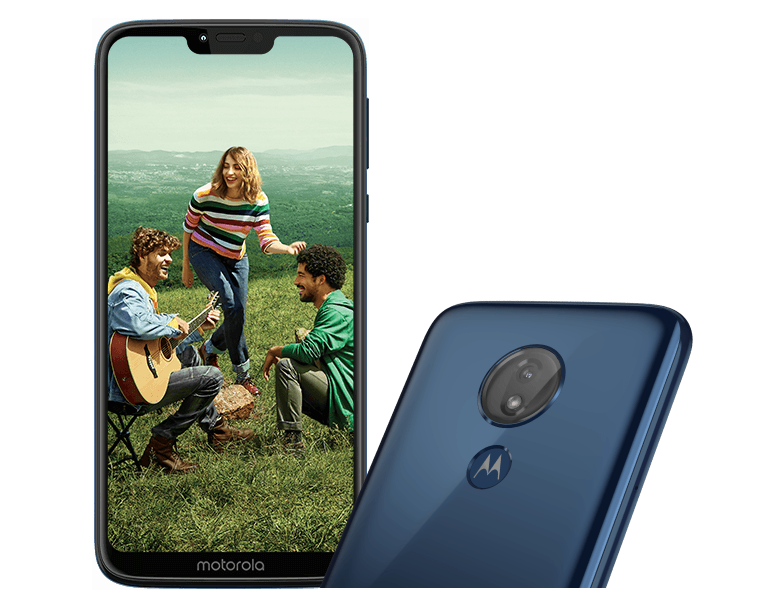 Whether you want a Motorola handset with a huge and clear display screen, one with the best camera or maybe one that will charge from 0-100% in an hour or so while still delivering close to 48 hours of battery life, this post has it all! In a sea of Motorola phones, it might not be an easy sail for many people trying to pick the best phone for them. 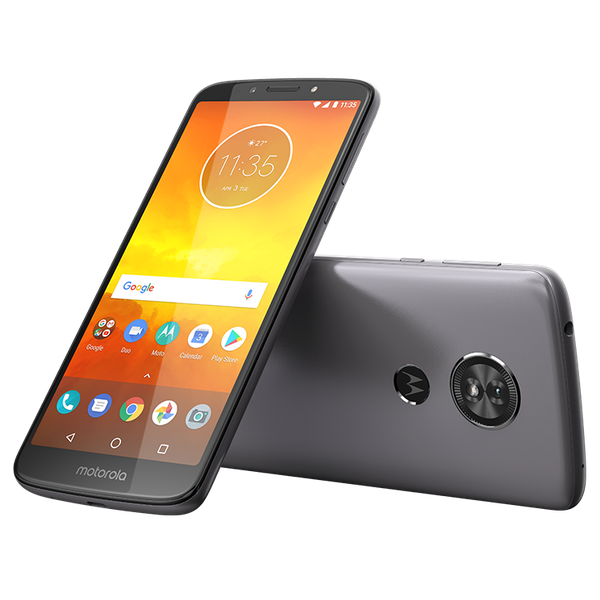 But in the table above, you have a list of what we think are the best Motorola phones that money can buy in 2018 and below are brief highlights of the phones and their specs. The Moto E5 is the best for those looking for a basic Motorola smartphone and nothing more. This is even reflected in the price of the phone, which can easily be purchased for under €140 in Europe and $60 in the U.S., but you still get a solid package. Even more interesting is that the Moto E5 comes with a fingerprint scanner, which is a rarity in this price category. But the best part is that you are getting a huge 4000mAh battery unit to go with it. Extras: Bluetooth 4.2, 3.5mm audio jack, microUSB, fast charging, Gorilla Glass screen protection, rear-mounted scanner, LTE, NFC, etc. While the Moto E5 is a great phone for people who want basic smartphone operations, the Moto E5 Plus not only takes the battery life of the standard E5 to the next level, but also bumps up some of the specs and features on board. Of course, some of the specs remain unchanged, but the E5 Plus gets a bigger display screen, battery and better camera on the back. But as you’d expect, these upgrades come at an extra cost. 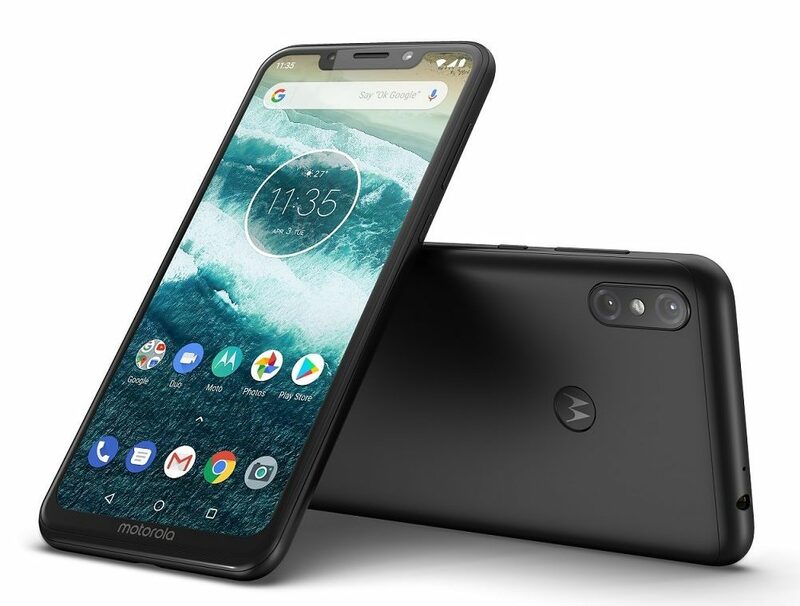 If you live in the U.S., you can’t buy the superior Moto G7 Plus, but the standard Moto G7 has a good number of similarities with its counterpart. The same screen size and resolution are used alongside a waterdrop-style notch design that pushes the bezels further outwards, leaving you with an expansive screen on a much compact body. Even though both have a dual-lens camera on the back, the Moto G7 Plus has a superior setup that includes optical image stabilization (OIS). The Plus variant also gets faster 27W TurboPower quick charging technology, a better 12MP selfie camera, as well as a more powerful processor, as seen below. Qualcomm Snapdragon 632 octa-core processor. Extras: Bluetooth 4.2, 3.5mm audio jack, USB-C, Rear-mounted FPS, Face unlock, 15W TurboPower fast charging, etc. In short, grab the Moto G7 Plus if it’s available in your market. After all, it’s only $50 or so costlier than the Moto G7. As for those in the U.S., you may have to settle for the standard G7, but the Plus variant can still be purchased from Amazon, although this is the internatinal variant that only works with the likes of AT&T and T-Mobile and not Verizon and Sprint. For those always on the road and are after a Motorola smartphone that will last probably even two days on a single charge, the Moto G7 Power is that phone. Arguably the model that makes the most sense in the G7 series, especially in markets where the Plus variant is not available, the massive 5000mAh battery unit makes the decision easy. The fact that the G7 Power has the same processing capacity as the standard Moto G7 makes it an even better choice, but the icing on the cake is the price, where you pay about $50 cheaper than the standard G7. But of course, if you want a dual-lens camera, a waterdrop-style notch, a premium-looking glass build, and a better-resolution display, the G7 is your best bet. Even with the Moto G7 series already here, the Moto G6 is undoubtedly still one of the best out there a year down the line. This has always been the case with the Moto G series as long as the Plus variant has existed, something that is true for the new kids on the block, too. But of course, all this depends on whether you can actually get one in your market or rather a local shop. 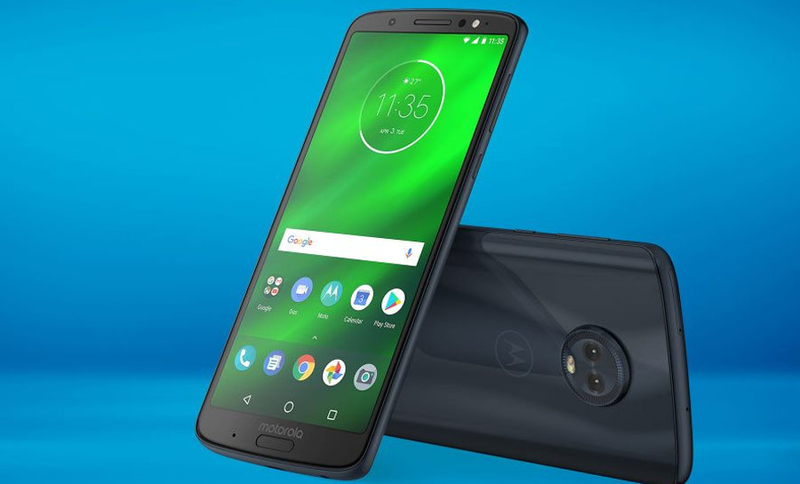 The Moto G6 Plus was christened the smartphone world’s jack of all trades and with the price having reduced thanks to the newer Moto G7 Plus, you’ll be getting one of the best midrange Motorola phones today. Extras: Bluetooth 4.2, 3.5mm audio jack, USB-C, fast charging, Gorilla Glass 3 screen protection, front-mounted scanner, LTE, NFC (market dependent), etc. Motorola’s new Android One phones are the Moto One and Moto One Power. The two, obviously, will not be sold in all markets across the globe. 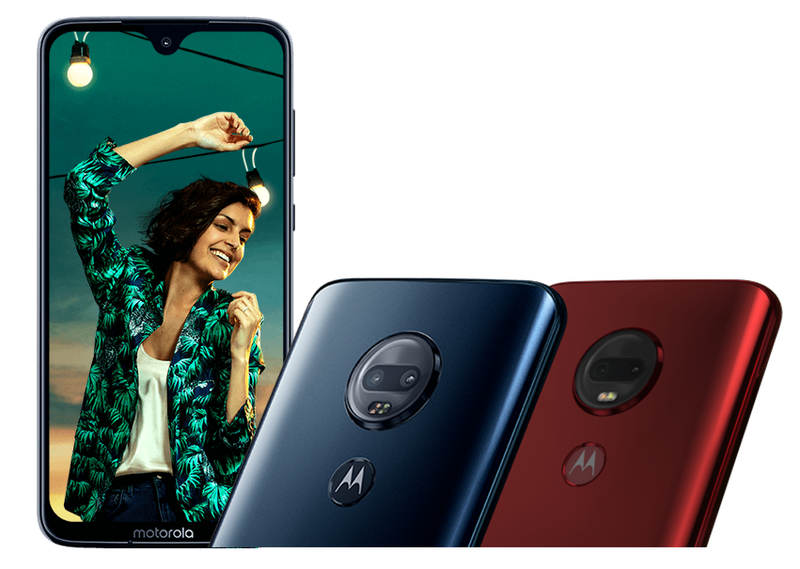 In fact, American availability of the duo is still unknown, but so far, Motorola says folks in Europe, Latin America, and Asia Pacific will be able to buy the Moto One starting at €299. As for the Moto One Power, it has only been confirmed for the Indian market beginning October 2018, but pricing details are yet to be confirmed. Extras: Bluetooth 5.0, USB-C, 3.5mm audio jack, Splash resistant, 15W fast charging, Rear-mounted fingerprint scanner, Dolby sound, NFC, etc. One shrewd way of shopping for the best phones available on the cheap is looking at flagship handsets from yesteryear. 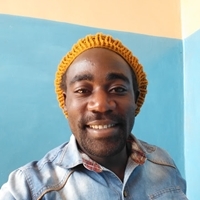 Once they are succeeded, phones tend to depreciate at an alarming rate as both retailers and vendors look to clear the remaining stock and make room for the new products. Well, despite being a 2018 release, the Moto Z3 falls in this category of yesteryear thanks to a hardware configuration that resembles that of the Moto Z2 Force, but housed in a body resembling that of the Moto Z3 Play. This combination meant that Motorola had to outrightly price the Moto Z3 like a depreciated flagship handset from yesteryear, which is why it can be had for just $480. 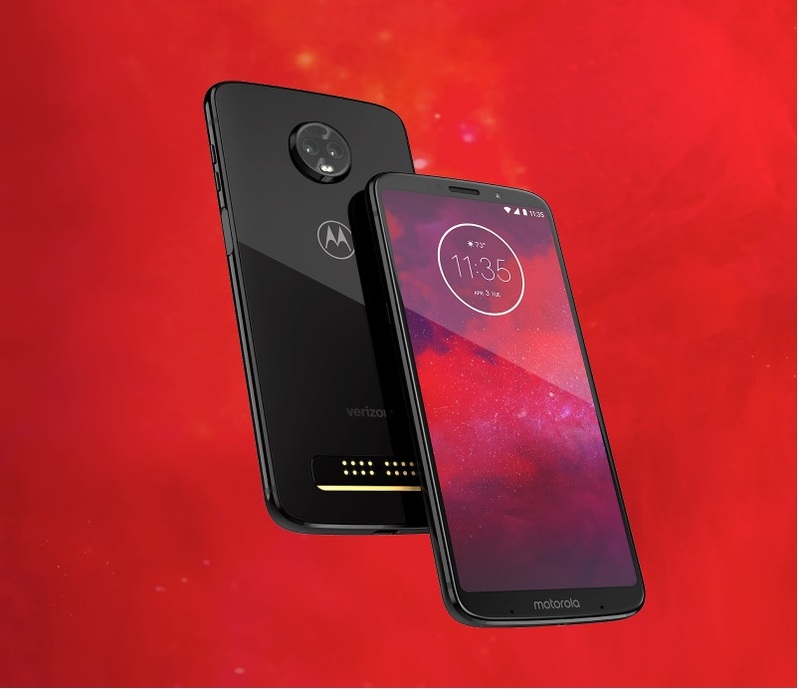 One little problem, which has become a norm for Motorola phones, though, is that the Moto Z3 is exclusive to Verizon Wireless in the U.S. while the phone’s availability in other markets remains in the shadow. If you can get it, the Moto Z2 Force is still one of the best Motorola phones to date. It gets even better now that you can have it at a much-discounted price. It’s not just because it has premium specs and features, but because it actually merits being called a flagship phone even though two years old. 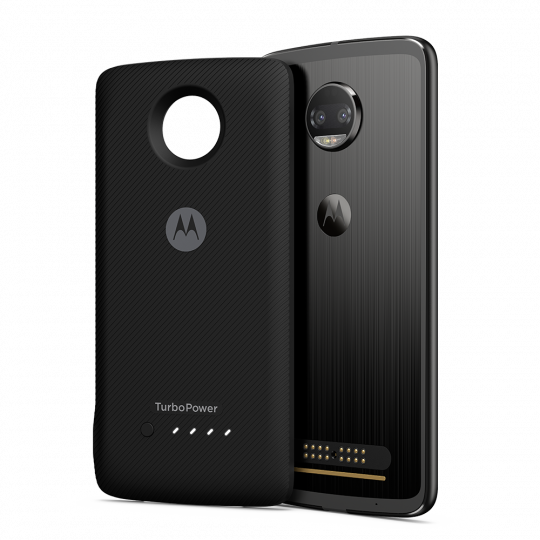 Besides offering top-notch performance, the Moto Z2 Force also supports modularity. In the Z2 Force, you’ll be getting a super-thin handset with quality photography and not-so-good battery life, at least compared to the OG Moto Z Force. But hey, what are Moto Mods for? You can always grab a battery mod to boost the battery life if there’s the need to. Extras: Bluetooth 4.2, no 3.5mm audio jack (headphone adapter included), USB-C, fast charging, Shatterproof screen protection, front-mounted scanner, LTE, NFC, Moto Mods, etc. If you are on Verizon Wireless, the Motorola Moto Z3 may interest you. The phone packs the internals of the Moto Z2 Force in a body of a Moto Z3 Play and can be had for under $500. 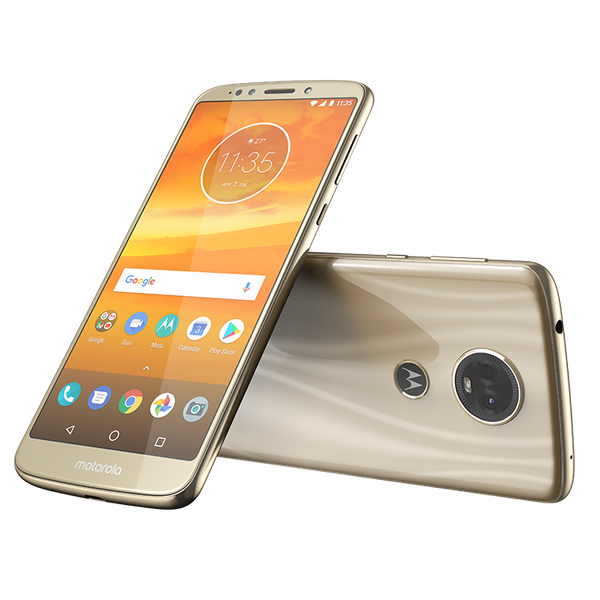 By April 2017, Motorola had already announced several handsets, including the Moto G5 family, but it took the company up to June to unveil its 2018 lineup that consisted of the Moto G6 and Moto E5 families. The Moto X4 was launched in October 2017 and we expect a repeat of the same with respect to the Moto X5, if at all it’ll come to fruition. It is only after Motorola goes official with new handsets that we can think of new entries on this list, but for now, we hope your hunt for the best Motorola phones has finally yielded some needed results. 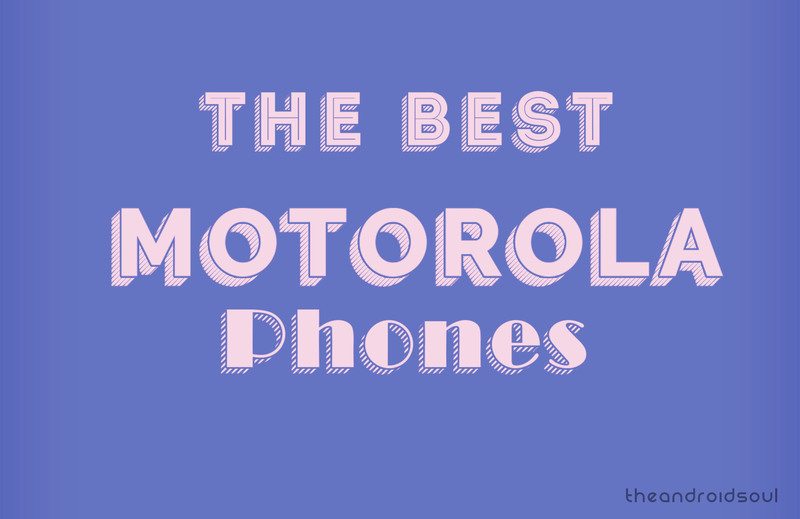 If not, let us know what your best Motorola phone is via the comments section below.